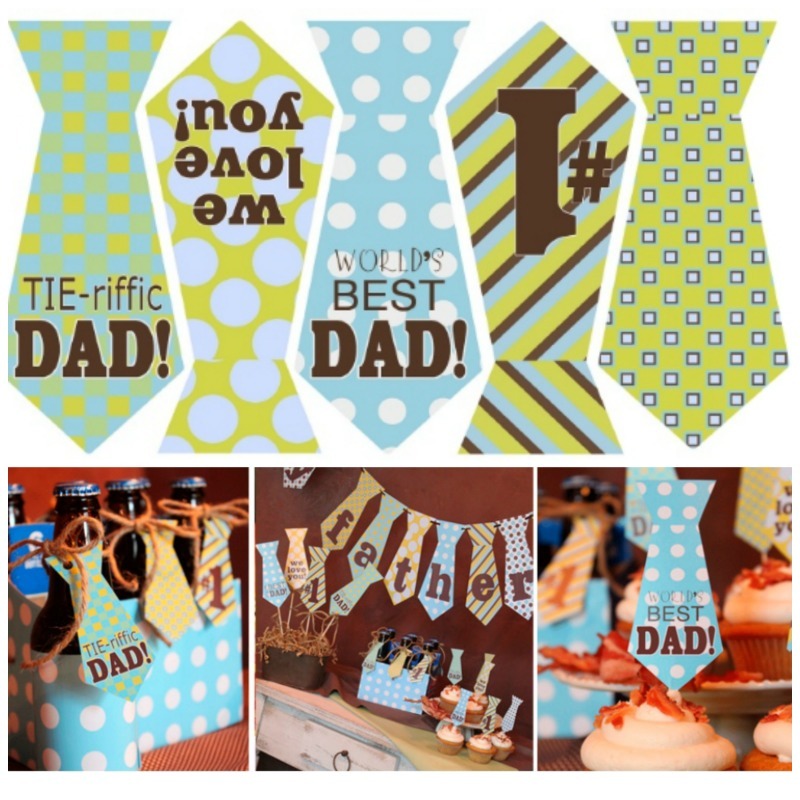 Look at this really cool Father’s Day Banner Printable. Spell out Happy Father’s Day in the shape of ties. This is perfect for a “TIE-RIFFIC” Dad! It looks like you need to thank Amanda’s Parties to Go for this FREE offer. While on Facebook, be sure to like Frugal Coupon Living. Make sure you are following on Frugal Coupon Living on Pinterest where I will share other Father’s Day Crafts, Activities and Recipes. Love the FREE Tie-riffic printable? Also grab these other Fun Daddy-O Crafts! Find more FREEBIES on FCL. Looks really cool and beautiful best banners for father’s day celebration.